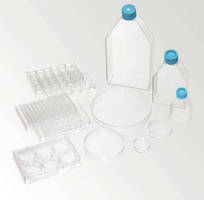 Plastic Volumetric Flasks protect contents from light. 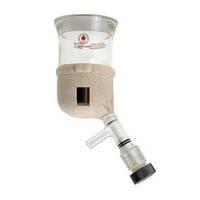 Flasks and Beakers are safe to handle. 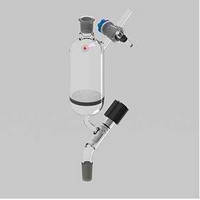 Kool-Grip lab products have heat insulating cork jackets that are permanently bonded to high quality, borosilicate glass flasks and beakers. 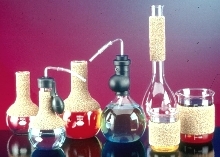 Models include laboratory beakers and round bottom Kjeldahl and Erlenmeyer flasks that are autoclavable and dishwasher safe. Textured composition of cork jacket provides secure handling and comfort.